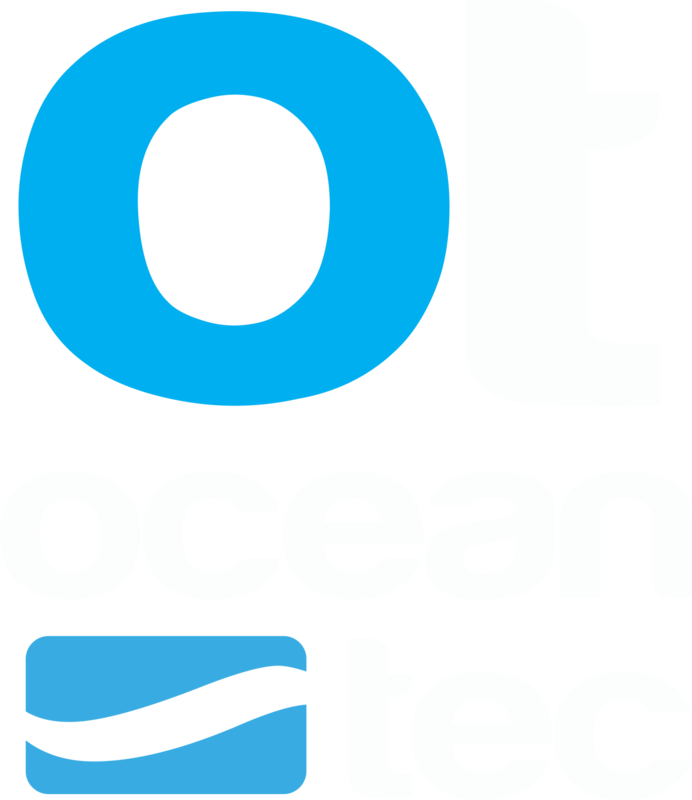 Ocean Tec USA was founded in 1989 as a wetsuit manfucater. Today, we continue to hand craft them in our Florida facility. We focus on quality, durability and effectiveness of our private branded wetsuits. We strive to get you know you and your private label wetsuit needs on a first name basis, so we can help make recommendations that are perfect for your own needs. Our stock line offers introductory suits for Men, Women and Kids at affordable prices and low minimums. We can also work very closely with you to create customized wet suits; neoprene color combinations, neoprene thickness, customized size labels, thread colors, logos, logo colors and even new designs. Creating a product that will last is our main focus. You’ve probably already worn one of our wetsuits, and just not known about it. Please Contact Us for your needs!